Already at the entrance to the city of Pula, it is impossible not to notice the symbol of the town of Pula, its arena, an eliptically shaped amphitheatre built in the first century AD. Today, the arena hosts many international music stars and thus, complements the city's rich tourist offer and makes it even more attractive. Besides the rich history and culture, the city of Pula offers an exciting nightlife for the younger population, which many bars and discos can assure you of. 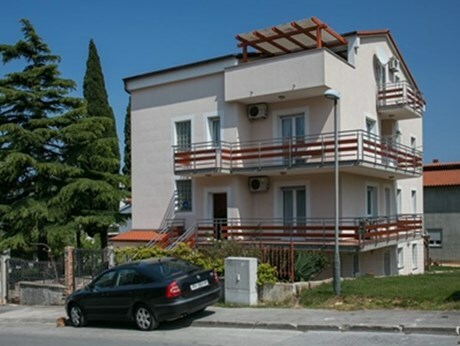 The accommodation facilities of the city of Pula offer private accommodation, hotels, privately owned rooms, camping places, holiday villages as well as charter and hostel accommodation. The gastronomic offer will even impress the most demanding gourmets; Istrian smoked and dried ham, Istrian Malvasia and many other varietal wines, truffels, olive oil… You can enjoy in the beauty of the Adriatic Sea along the coastline of Pula where you can find pebbled, rocky and stony beaches, that offer a range of attractive possibilities for water sports. Tourists can also find sports and recreation centres along the coast. If you want to enjoy the secrets of nature, you should visit the protected park „Rt Kamenjak Premantura“ and relax in the idyllic scenery, that you will remember forever and that will make your holiday on the Adriatic unforgettable. Pula is a city that offers a lot as a tourist attraction. The beautiful ancient monuments, numerous museums, beautiful beaches and clear water are just some of the things that this beautiful city has to offer. 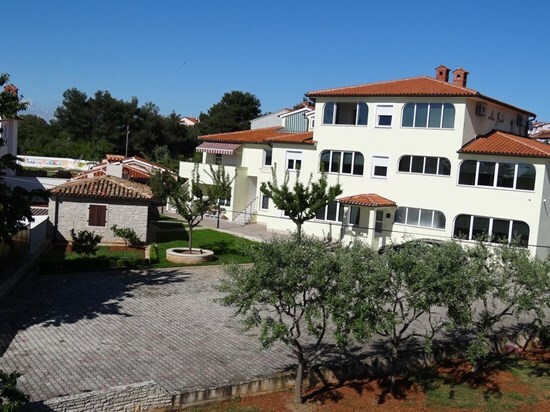 One place which you definitely have to visit is the National Park Brijuni. Brijuni islands are regularly visited by many celebrities from around the world. 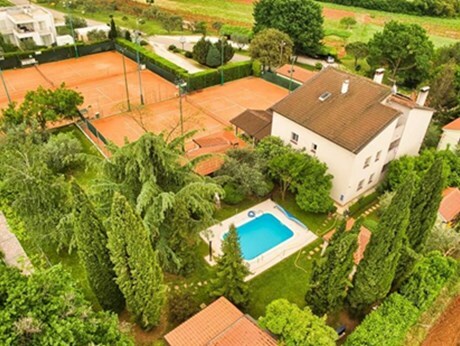 Here is an exclusive accommodation with hotels, bathing, golf course and tennis courts, and of course there is also a park. Generally known fact is that this island was often visited by Josip Broz Tito who owned his residence here. One thing is certain - in these isles you will definitely spend some unforgettable moments during your stay and you can enjoy your holiday in the place for which you can say with certainty that it is a paradise on earth. All you have to do is to reserve accommodation and enjoy the holiday. 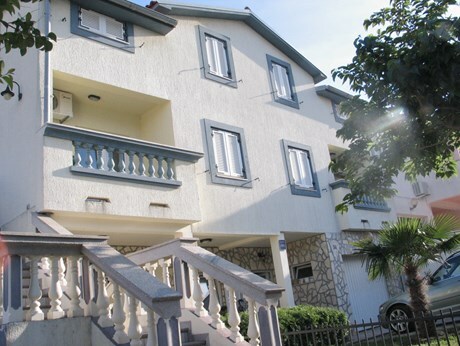 High-quality apartments and friendly staff are guaranteed. Central square called Forum contains a wonderful tourist attraction - the Temple of Augustus. This temple is perfect for those who enjoy the ancient sculptures that can be found here. There is a twin temple, which is called the Temple of Diana, and of which is only left the back entrance. Another significant landmark in Pula is Slavoruk Arch, which served as the inspiration for the great artist Michelangelo. 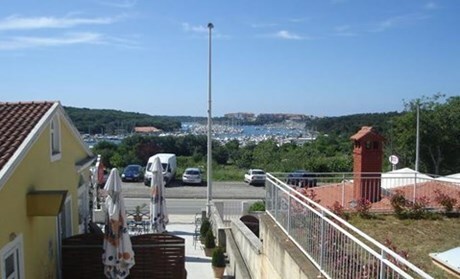 The place you have to go during your vacation in Pula, is Kaštel, which offers you a unique and beautiful city view. For all museum enthusiasts it should be noted that there are many museums in Pula, and one can be found exactly here on Kaštel - the Historical and Maritime Museum of Istria. Another museum that you must see, and that will delight you certainly is Archaeological Museum. During the Austro-Hungarian Empire a network of tunnels under the city was built that has become a tourist attraction called Zero Strasse. Besides seeing something interesting, you'll be refreshed in these tunnels where is a comfortable temperature, over some 14 degrees Celsius. One of the most beautiful monuments of Pula is the Church of St. Francis, which is characteristic that has an external pulpit. In the center of Pula are so called Gates of Hercules, which is the oldest antique monument of the city. Beneath the Kaštel is a small Roman theater that is evidence of cultural development of the city in Roman times. There was also a large theater, but today there are very few remains that attest to this. City Hall is another landmark in Pula, in which remains today the mayor's office. Through the centuries it has undergone various changes, but still managed to survive and today stands proudly with the scars inflicted by time. Be sure to visit Naval cemetery which was renovated into a park in 1990. This cemetery is under the protection of the Hague Convention. In the center of Pula is located a marketplace that will not leave you indifferent. Here you can find high-quality and modern fish market, and stand with fruits and vegetables. As for the beaches, Pula is abundant in beautiful beaches that will leave you breathless. One of the best beaches is Ambrela which has a blue flag, which means that it meets all international standards. Among other famous beaches are Havajsko, Histria, Valkane, Brioni, Stoja and Gortanova uvala. Close to all of these beaches are suitable accommodation for you and your family. 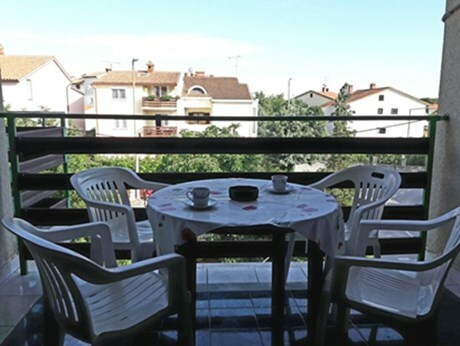 Various hotels, hostels and private accommodation are available. All of these beaches have bars in which you can have a snack or refreshment during hot summer days. In the evening they will provide you with high quality nightlife for every generation. For gastronomes this is the right choice. You will certainly enjoy the many restaurants serving delicious dishes from local products. The friendly staff will make sure that your holiday is a true relaxation. You just need to relax and enjoy the charms of Croatian and its cities. What is essential for a quality vacation is the appropriate accommodation. Accommodation ranges from luxury hotels to rooms in private houses. Prices are adequate for every pocket. 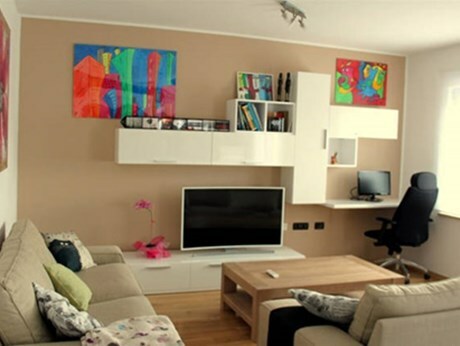 All apartments are well equipped with the latest equipment necessary for normal everyday stay. 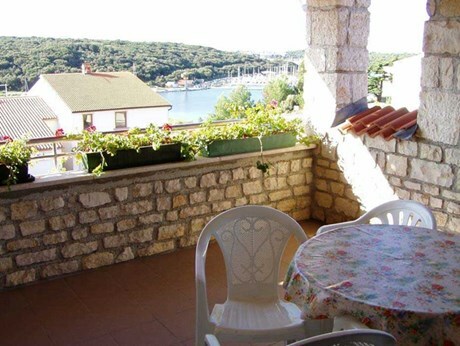 Pula is a city that can provide you with an unforgettable holiday for you and your family. If you decide to choose Croatia as a destination for your summer holiday, then you must visit the city of Pula, where you can see many things. History of this town will mesmerize you and you will definitely enjoy in all the things this city has to offer. Antique monuments and sculptures from ancient times leave no one indifferent. On the other hand, perfectly clean beaches and crystal sea promise you unfogettable holiday.